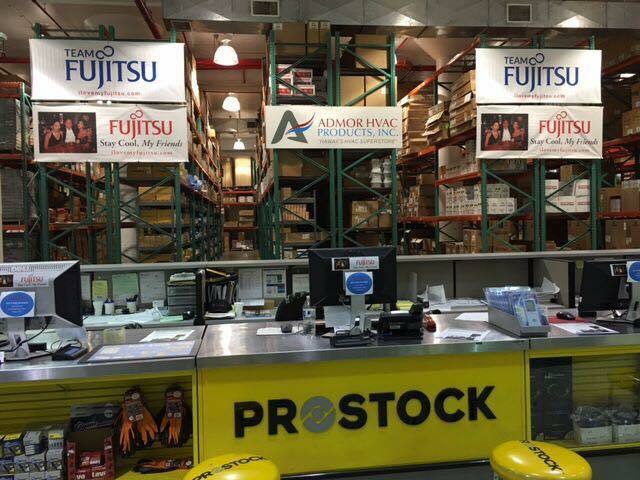 With a multi-million dollar inventory of HVAC equipment and accessories, Admor HVAC Products is your HVAC Hawaii Superstore! We serve small, medium and large HVAC companies and no job is too big or small. See our Catalogs/Line Cards or view our product categories to see what we stock. If you have any questions or need special product ordering, please contact one of our HVAC salesman.